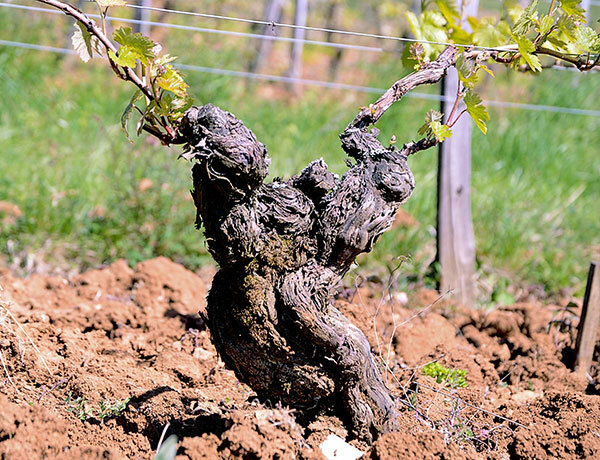 This is the oldest vineyard of the domaine. 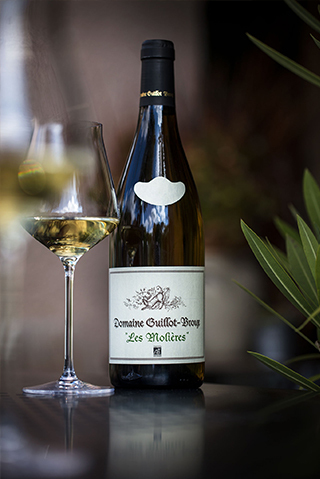 It was planted in 1936 with old varieties of Chardonnay, called muscaté, which bring an exotic, spicy flavour to the wine. As its ages, the muscaté flavour becomes less pronounced, letting the terroir express itself, with saline and chalky notes. 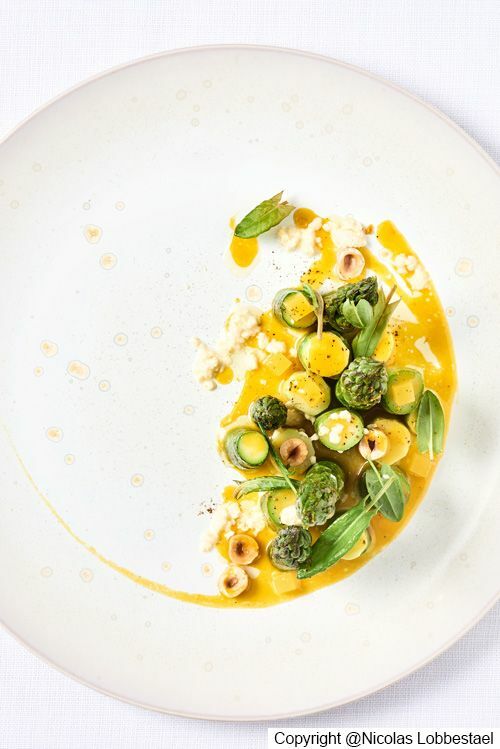 The chef : Jean François Piège, from the 2-star Michelin restaurant Le Grand Restaurant in Paris, suggests braised green asparagus from the Domaine du Roques-Hautes, with a reduction and confit of Seville oranges, hazelnuts, wild sorrel, smoked herring mousse. 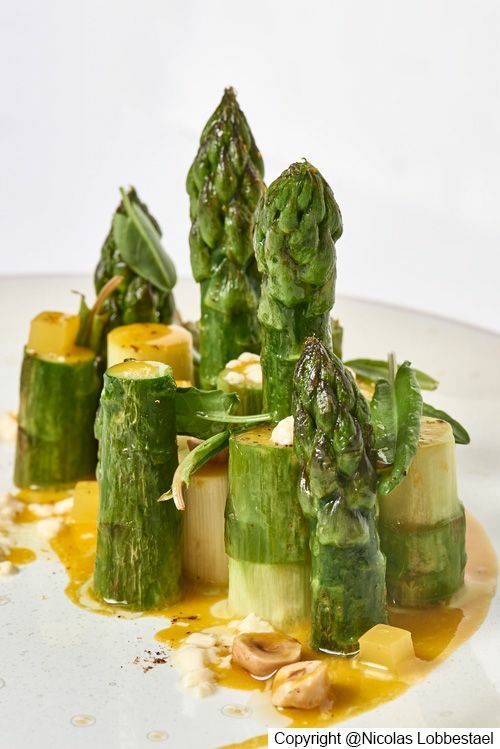 The sommelier : Caroline Furstoss has chosen les Molières for its floral and fruity overtones that offset the green vegetable flavour of the asparagus. 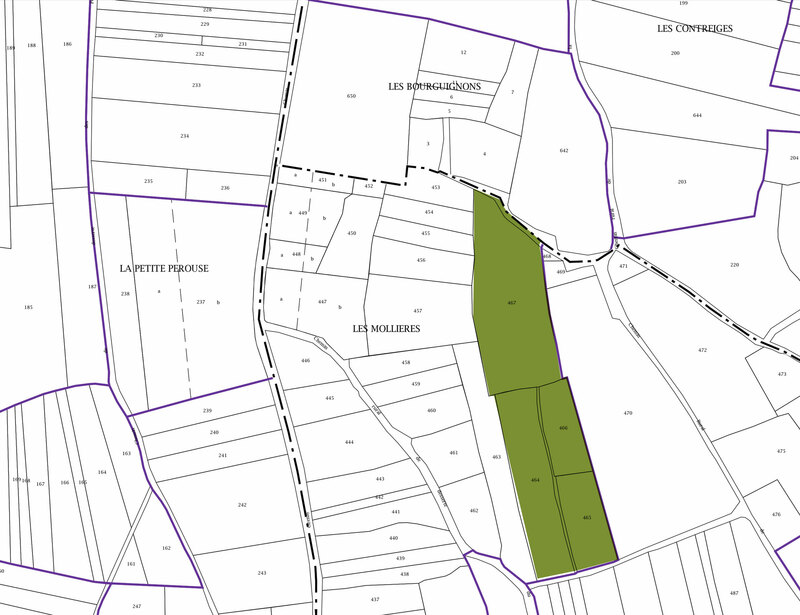 Les Molières is situated in the village of Grevilly (one of the three villages that make up the appellation of Cruzille) and is oriented south-west. 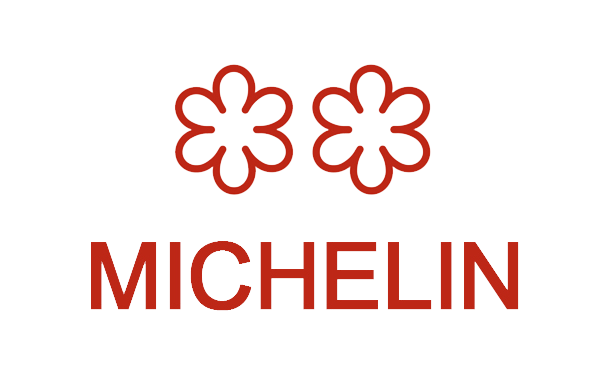 The soil is mainly red marl, on a bedrock of thick limestone. 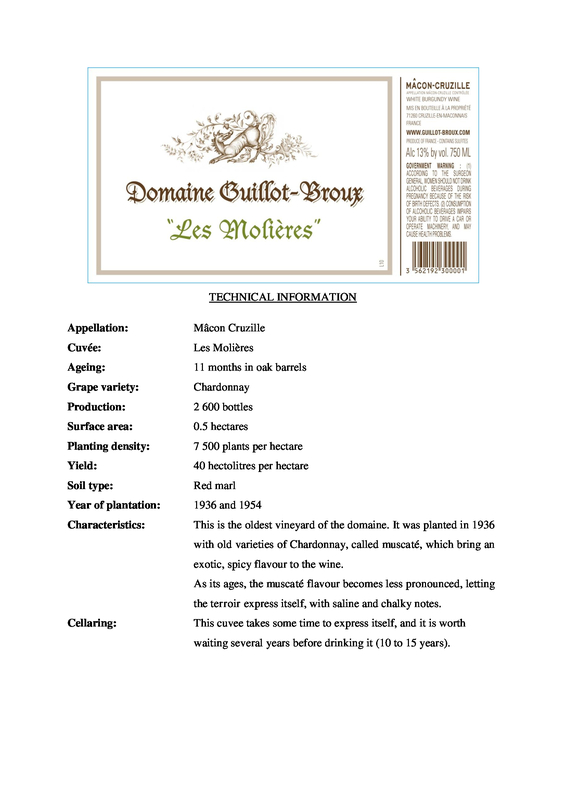 What makes Les Molières special is that it was planted (in 1936) with a variety of Chardonnay known as Chardonnay Muscaté, an old cross between Chardonnay and small-berried Muscat de Rivesaltes. The wine is always very aromatic thanks to the influence of the Muscat grape, but also saline and mineral because of the strong limestone terroir. It is the oldest vineyard of the Domaine.